Karime Amaya was born in Mexico in 1985 into a family of flamenco Barcelona artists. She is the grand-niece of the most famous and honoured flamenco Barcelona dancer, Carmen Amaya. Karime was raised with the “wild” dances of her mother. Also the dancer studied in the academy managed by Mercedes Amaya in Mexico DF. For the first time Karime Amaya performed on stage at the age of nine in the company of her parents: the guitarist Santiago Aguilar and the dancer Mercedes Amaya “La Winy”. In this company Karime started to dance professionally when she was 12 years old and still dances at the present time. 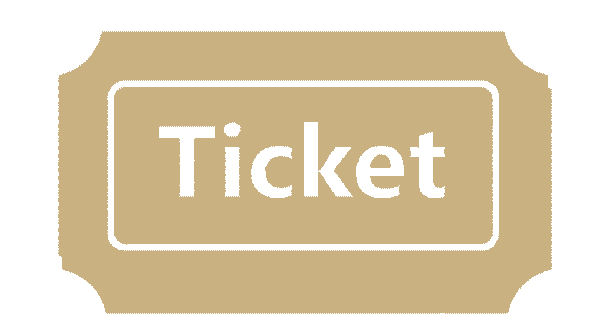 The dancer has participated in 4 editions of the prestigious flamenco Barcelona International Festival of Albuquerque in New Mexico. In 2003 Karime she introduced herself in the Arts Presenters 46th annual member conference in New York. The following year Karime Amaya danced during a six months season in “El flamenco”, the most prestigious tablao of Tokio. In 2004 she performed as a guest artist in the play “Bailaor” produced by Antonio Canales. The play was presented in Palma de Mallorca and in the most important tablaos of Madrid. In 2005 the dancer participated in the flamenco Barcelona Quito Festival 2005 in Ecuador with the Losada. Also Karime acted in the International Festival in New Mexico, USA in 2005 and in the Las Carboneras, Casa Patas, el Cardamomo, those are three of the most important tablaos in Madrid. In the 2006 Karime Amaya has participated as guest artists in the tour of Juan de Juan with the show “Frente a frente” along with Ana Salazar. They toured more than 30 cities in Spain, such as Madrid, Seville, Barcelona and Granada. 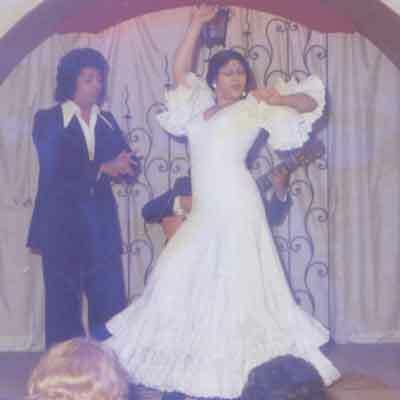 The same year the dancer was invited to the flamenco Barcelona Art Festival in Mont-de-Marsan in France, where she performed along with Antonio “El Pipa”, Mario Maya, the Farruco family and Gerardo Núñez. In 2007 the dancer went on tour in Japan, performing in the main cities. In 2008 Karime participated in the 10th flamenco Barcelona Art Festival Monterrey. During 2009 the dancer work in collaboration with famous flamenco Barcelona dancer Antonio Canales and the guitarist Enrique de Melchor. In 2011 Karime and her family presented the show “Amaya Linaje”. The show was created in order to honor all the members of the Amaya faily. During 2011 and 2012 the dancer participated as the lead actress in the “Bajarí” – the documentary created by Eva Vila, scriptwriter, director and journalist from Pompeu Fabra University. Besides that in 2012 the dancer presented her new show “Desde la Orilla” (From the Shore). The show debuted in the Jerez Festival in reference to the nights Karime has spent in a beach across the ocean, dreaming about Somorrostro and getting inspired by the swinging of the waves, just like her famous great-aunt Carmen Amaya. In the same year Karime Amaya appeared as guest artist in the show “Abolengo” by Farruquito, with which she went on tour in Costa Rica. Also the dancer participated in the show “Dicen de mi” (They say about me) by Joaquin Cortes. In 2013 Karime Amaya along with Pastora Galván and Paloma Fantova participated as lead dancers in the show “With Carmen Amaya in the memory”. 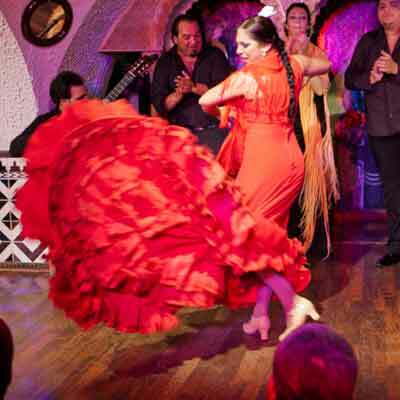 The show was created to honor Carmen Amaya, produced by the flamenco Barcelona Sciences and Arts Academy Barcelona and the foundation Tablao Cordobes Barcelona. The show was presented in Europe and in the main cities in Spain.